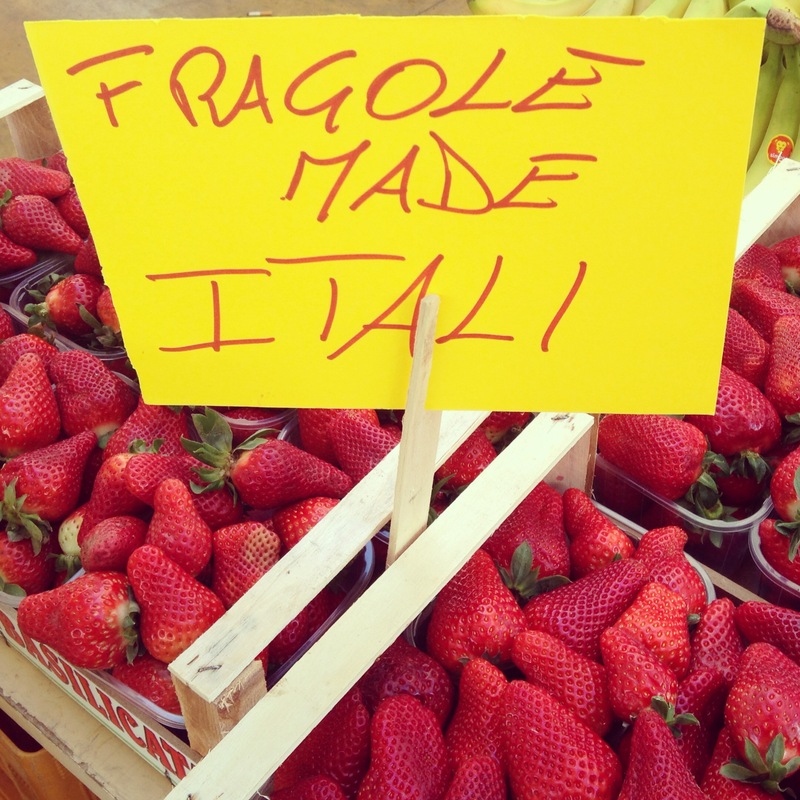 grazie mille, Sara, for giving us our weekly challenge – I have to search in my photo shoe box! FOUR submissions from me this week! Great topic. Thanks for the opportunity to share this. Your link didn’t work for me. It got me to your site but not to your post. Come to India for the signs, and I am mean to say historical signs. No high heels!The photo was taken at a port close to Santander. This link took me to a “You’re not allowed to edit” sign…which might work for the challenge, too, but isn’t what you want. I had a few to images to choose from this week, so hopefully I have chosen the best one!